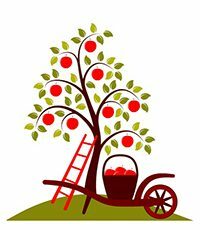 The Wheelbarrow Weekend is approaching – 1st and 2nd June 2019 if it isn’t already in your diary. 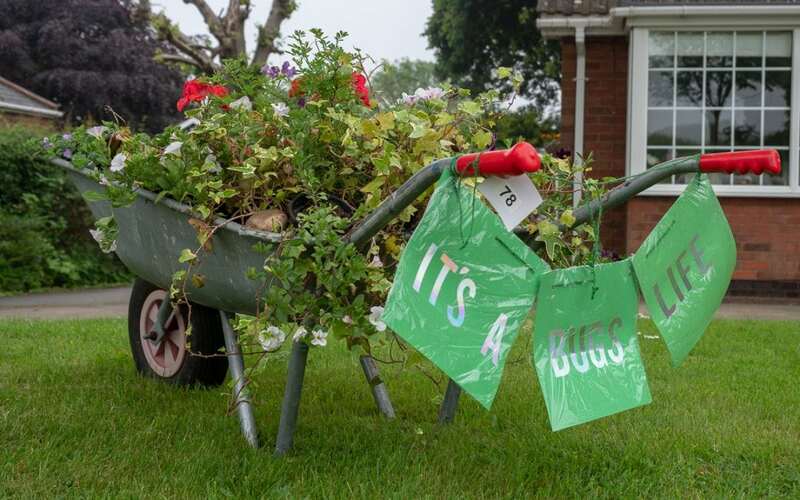 As most of you will know this is a major event in the village with a wide range of wheelbarrows and open gardens to visit as well as many events over the weekend. It’s now time to register your wheelbarrow and/or open garden. Please register online by clicking here or get a form from Barrow News.